The Minamichita region is at the southernmost part of Aichi Prefecture. 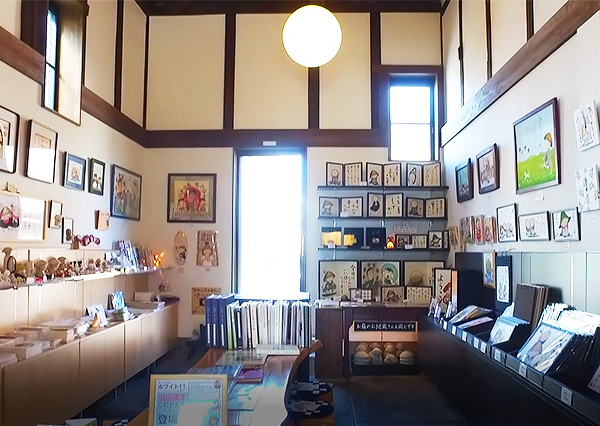 You can get there from the Utsumi Station, which is just 75 minutes away via Nagoya Railway from Centrair. You can also take Nagoya Railway from Nagoya Station and arrive in just 60 minutes. 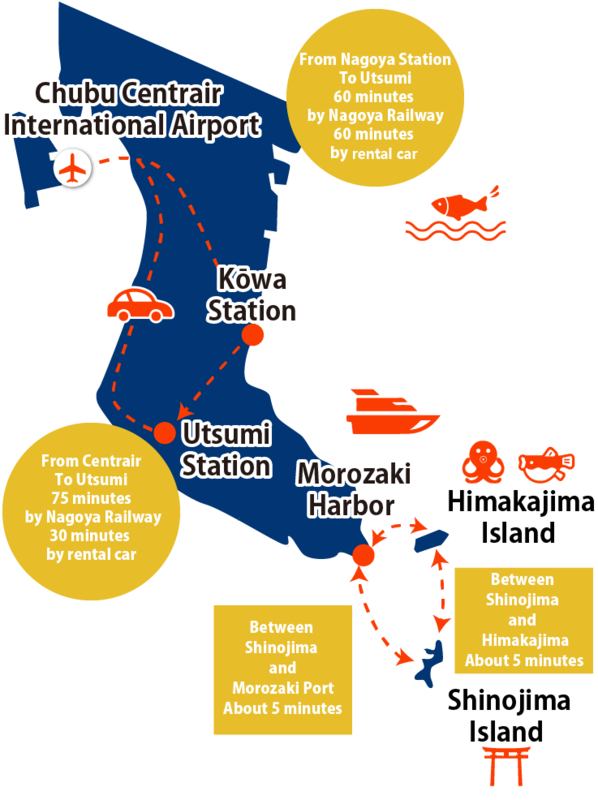 If you are renting a car it will take 30 minutes from Centrair and 60 minutes from Nagoya Station. On the peninsula you can enjoy such experiences as meditation training at the Zen temple, creating something at an art or crafts workshop, making rice crackers at the shrimp senbei factory, looking for seashells on the beach, or going into the fields to pick strawberries and flowers, to dig up potatoes, or to harvest a watermelon. Sculptor Zenkyu Niwa, born in in Utstumicho (now Minamichita town), founded a studio there in 1991. His popular art is expressed in the form of stone birds, driftwood sculptures, and sand painting. The natural surroundings of Minamichita inspire his art which is created with an endearing simplicity. 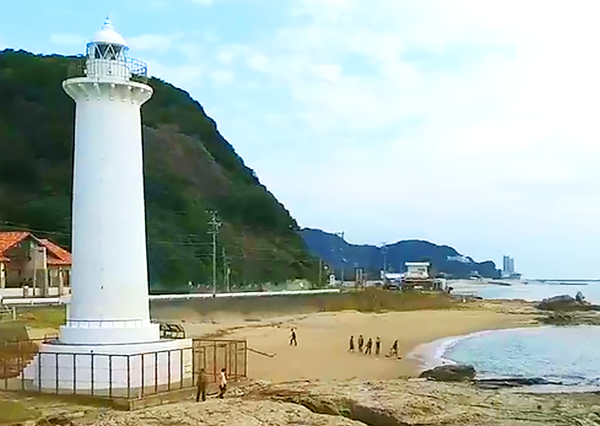 The Noma Lighthouse is located in the town of Mihama. It is surrounded by an iron fence, and it is said that if a couple attaches a padlock to the fence, their love will prosper. But as a result of the weight of having too many locks attached to it, the fence has collapsed on several occasions. Today there is a new monument in the form of a bell. Zen allows one to see the truth of things by preparing the mind to apprehend this truth. Stabilizing your body by sitting (zazen), helps to harmonize the body, breath, and mind. The zazen posture is the same as that seen in depictions of the figure of Buddha and symbolizes enlightenment. To do Zen meditation fold your hands and legs together while sitting on the zabuton (cushion) and breathe. Close your mouth and shut your eyes halfway, looking about a meter in front of you. 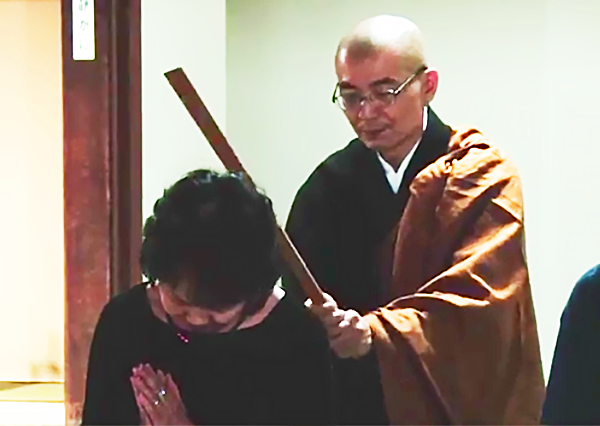 If you become sleepy or your posture slumps or you become distracted, ask the shōsō (priest) to strike your shoulder with a kyōsoku (long flat stick). Afterwards bow your head low and restore your state of mind. Quality Chita cattle are raised on the peninsula. The father of Japanese black cattle, the Chita Holstein cow, is characterized by its soft and sweet-tasting meat. 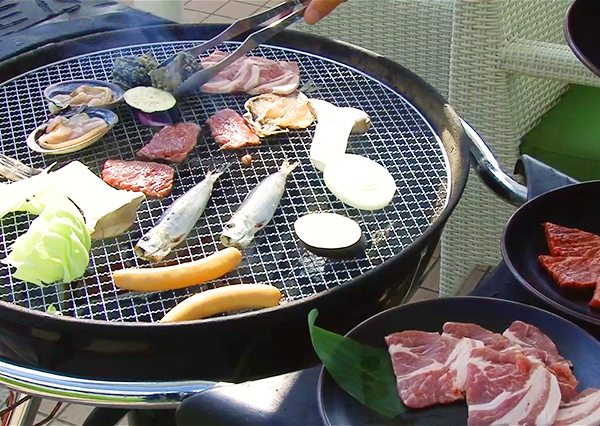 You can experience Chita beef at resort barbecues. Here salt is made by pouring seawater onto bamboo racks supported by wooden pillars, and then the sun and wind evaporate the water. This process is repeated many times, and finally heating in a kiln completes the making of a natural and healthy salt. You can experience salt-making through the experiment laboratory and lecture. 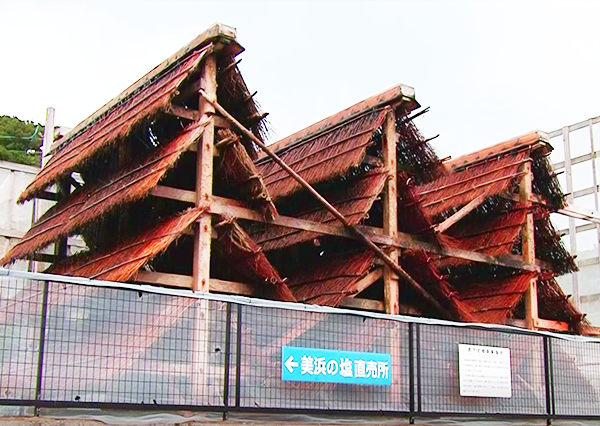 The village where shrimp rice crackers are made is a place where your senses will be overwhelmed. At the factory where these crackers are made you can select from the different types and taste them (free coffee and tea are provided). You can also join a class for baking crackers and make your own designs. The factory operates in the hope of making a nation of happy customers. Cycling is best for a flexible itinerary. Take the train from Centrair to Kowa Station, about a 60 minute ride, then another 20 minutes to the Utsumi coast. 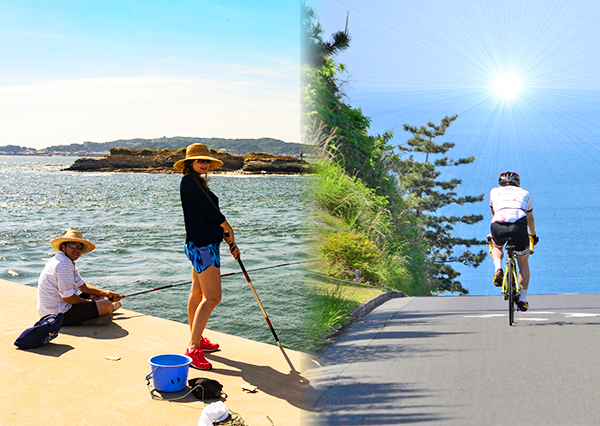 Rent a bicycle and follow the coast road at your leisure and enjoy the ocean breeze. There is fishing on the coast and from local fishing boats. Enjoy all that the ocean has to offer.